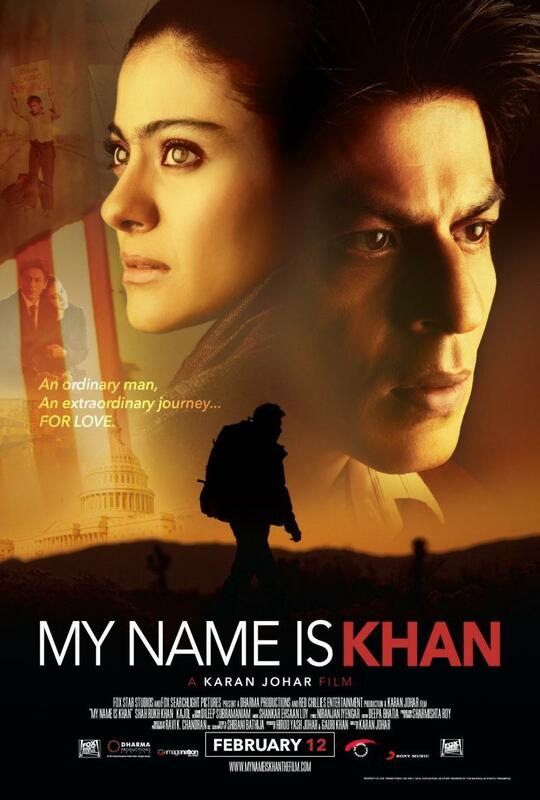 My Name Is Khan DVD release date was set for August 10, 2010. After his mother dies, Rizwan Khan leaves India to live with his brother in the United States. Rizwan has Asperger syndrome, and his family believes that he can not live alone. In America, Rizwan meets the beautiful Mandira and the two are married. Soon after their wedding, the September 11 attacks change their lives forever. With a Muslim last name and brown skin, the family finds themselves facing prejudice from their friends and neighbors, resulting in a terrible tragedy. To heal the wounds of his family and his adopted country, Rizwan embarks on a cross-country journey to prove his patriotism.